In this course, you will acquire the skills needed to perform Network Analysis in ArcGIS Pro. Users will get an understanding of what types of network sources are available and how to use the various network analysis tools in ArcGIS Pro to find closest facilities, calculate service areas and find shortest traveling routes. Understand fundamental concepts of the ArcGIS network dataset. Choose an appropriate network data source. Manage network analysis projects in ArcGIS Pro. Solve routing, closest facility, service areas problems. Create Origin Destination matrices and use the Location-Allocation solver. Learn about analysis parameters for the different solvers. Optionally perform network analysis using tools and models. 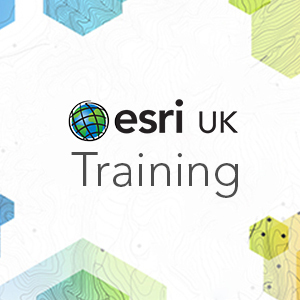 This course is designed for experienced ArcGIS users and assumes a good working knowledge of ArcGIS Pro. Geometric networks vs. network datasets; Overview of working with a network dataset. Project structure and the ArcGIS Pro UI. Working with network analysis results.